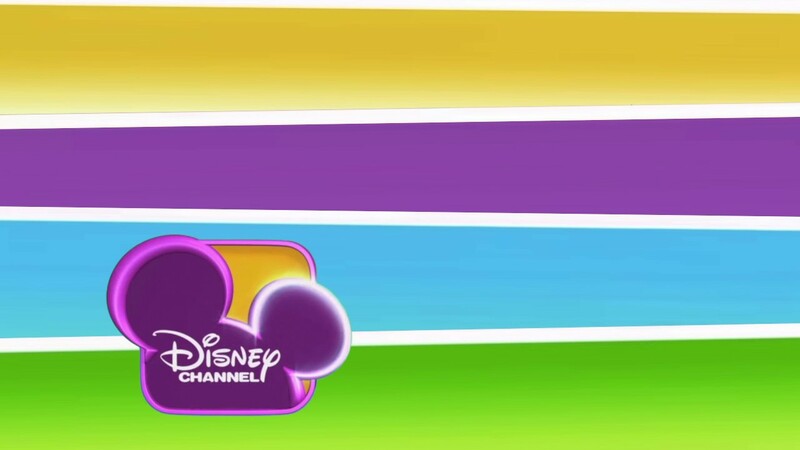 If I mention DISNEY CHANNEL, do you all start feeling very old? No, please, don’t do it! It’s not been that long since we were children and we used to watch cartoons on TV. 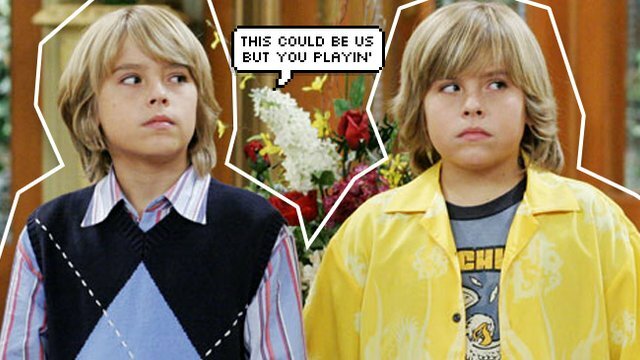 Disney Channel was the perfect place for some great fun. I remember my friends and I always tried to make impressions of our favourite characters. We tried to sing like them, dance like them. Have you ever wondered where our beloved idols are now? What has become of them? These are some of my best favourites. Ready? THAT’S SO RAVEN was one of the first Disney channel tv series I started watching. It was so funny and it never made you bored. A few of months ago, I heard about some rumours: There will be a new season of Raven. Can that be true? I do not know but a thing is sure: I will not miss an episode. To be honest I have not heard about her for a lot of time. She is not an actress or a singer anymore but she is Luca’s beautiful mother. I saw her on Facebook lately, she wrote a post about never being ashamed of our bodies or our nature. My body has given me the greatest gift of my life: Luca, 5 years ago. I'm turning 30 in September and my body is healthy and gets me where I need to go,' she wrote.The star shared an empowering message to her female fans with a message of self-esteem over confirming to the unrealistic standards promoted by some in society. 'Ladies, lets be proud of what we've got and stop wasting precious time in the day wishing we were different, better, and unflawed,' she wrote. I’m sure all of you girls will agree with me. He has always been in our dreams. He can be considered the first TV crush of many a girl all over the world. He is an actor and a model. Nothing new about his music career until a few days ago: HE IS COMING BACK AS A SINGER IN A NEW MUSICAL! She can do anything: she sings, she dances, she plays instruments and she writes her songs all by herself. She spent a terrifying period for her health problems but now she is a symbol of confidence for every teenager. Her transformation is truly amazing. Maybe she did not like the idea of being her character for the rest of her life, she wanted to leave off her role and just be herself. I must be honest, I stopped liking her after her becoming so “crazy”. Now she has come back. She is not Hannah Montana anymore,but I think there are some traces of her in the new Miley. This is one of her latest songs and I think there is some Hannah Montana there too. The most amazing twins of all times. Cole started a new adventure, acting in RIVERDALE, Dylan is in the process of opening his own micro-mead brewery in Brooklyn, and also wishing everyone would stop asking him what he’s up to after Disney. I miss all this so much! What about you? Fun, fun, fun! And lots of good memories, too! Thanks a lot for this colourful post, Martina. Martina!! Your post is vero beautiful..